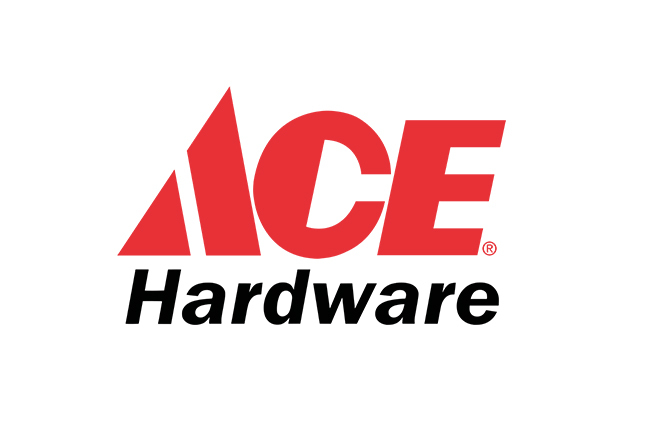 With a great selection of tools, plumbing, electrical, building supplies, and lawn and garden goods, Cloverdale Ace Hardware is your one-stop neighbourhood hardware store. 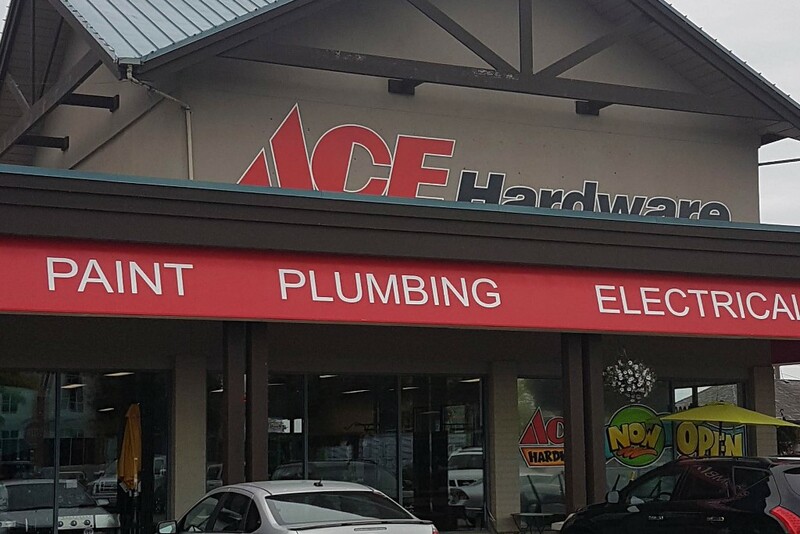 We offer contractor sales, as well as engineering consultation, take-off’s and estimates through our affiliate store in Mission. 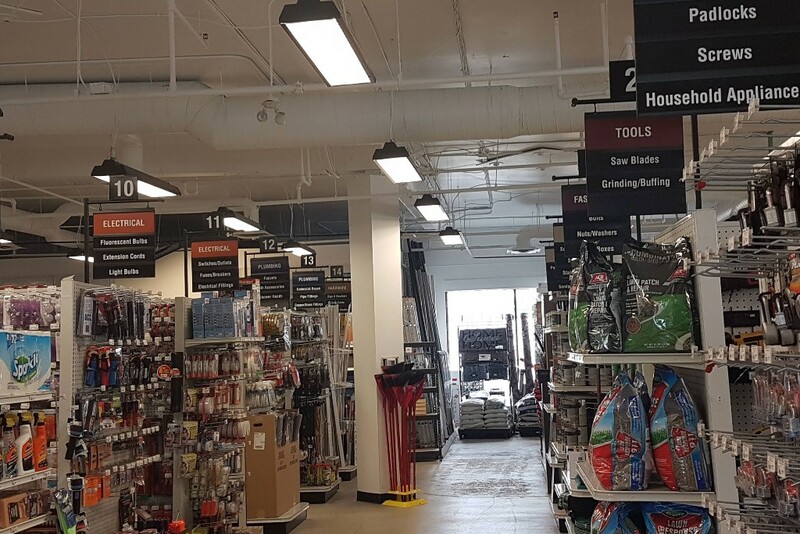 We are a Stihl dealer, as well as the only store in the area that carries the full line of Benjamin Moore paints and supplies.